It isn’t all about cat videos. 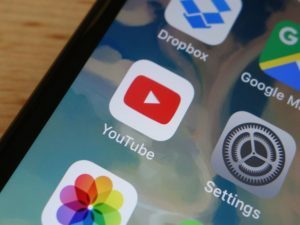 YouTube generates billions of views a day across news, music, movies, shows, live streams, andr free, as long as you don’t mind sitting through a few ads. Among the millions of hours of uploaded video, you can find a host of educational guides dishing out advice, tutorials, lessons, and more. Which means you can learn a myriad of skills from the comfort of your couch.